Choose your adventure rise! 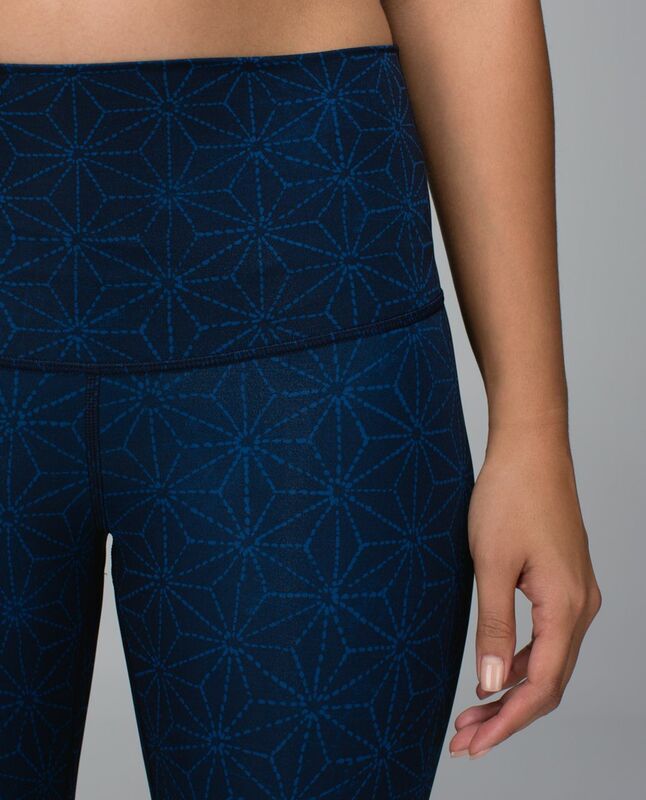 We designed these yoga pants out of cool-to-the-touch Full-On Luxtreme® fabric to be a twist on our classic Wunder Under tights. 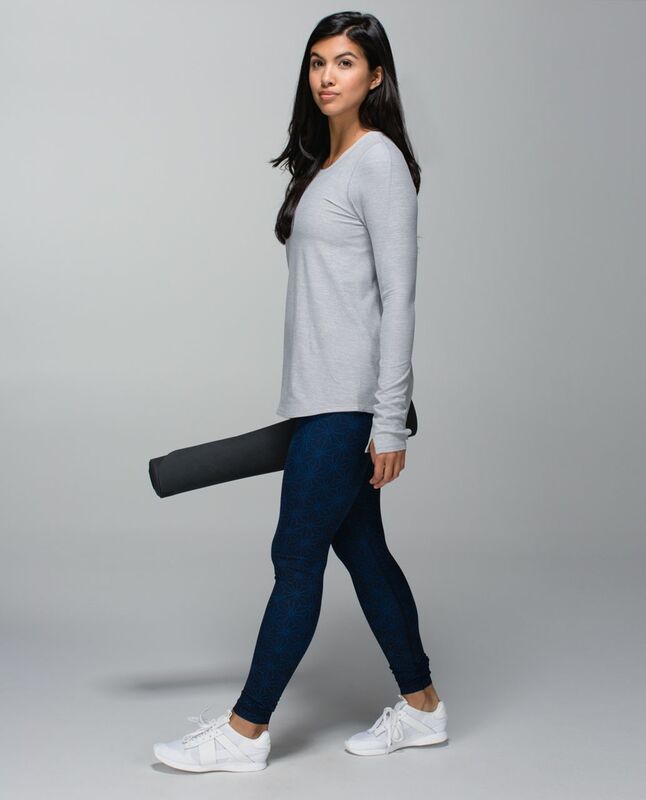 High or low, the adjustable waistband can be worn up for more coverage or folded over for a hip-hugging feel. 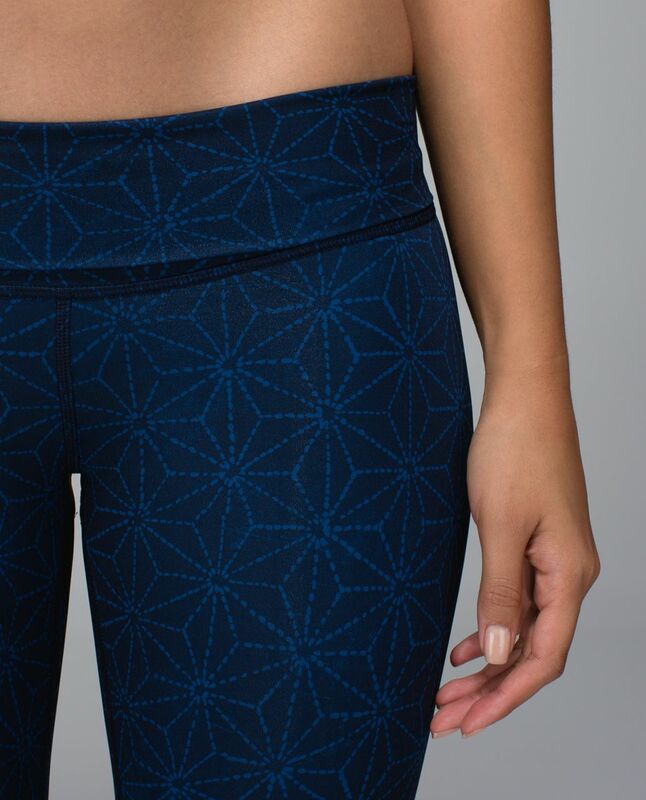 Minimal seams on the waistband means it lies smooth against our skin, no matter which way we wear it.